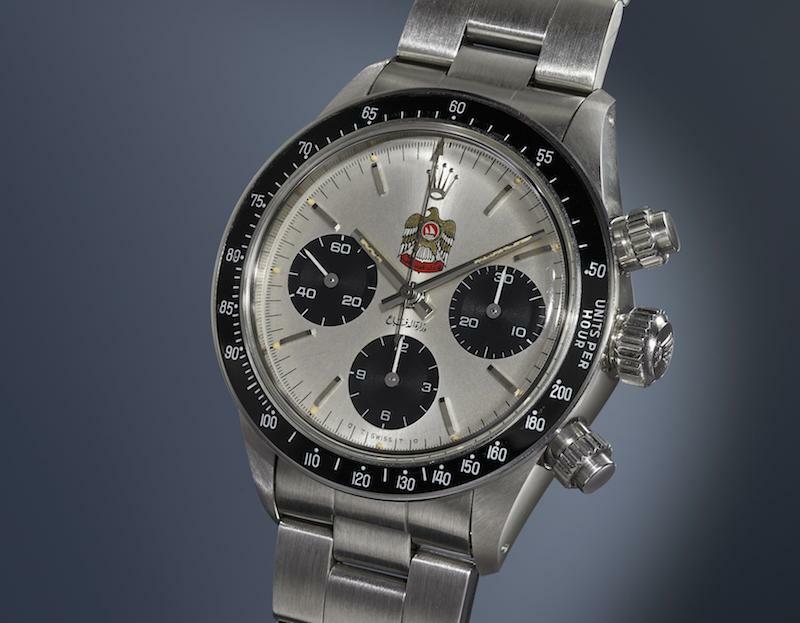 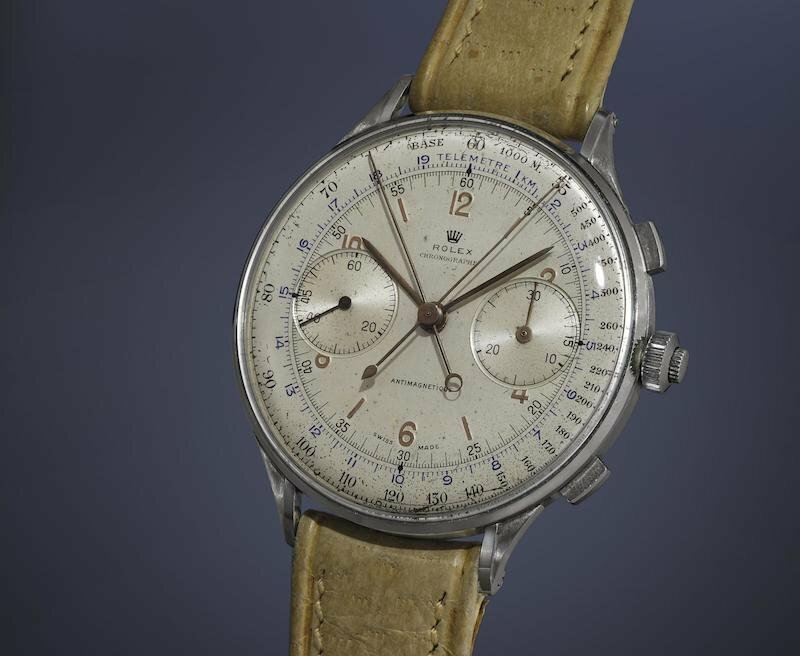 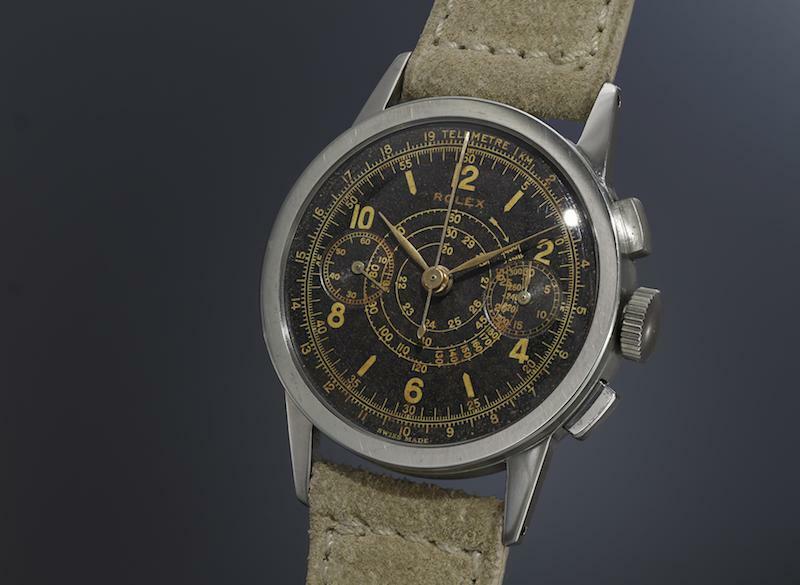 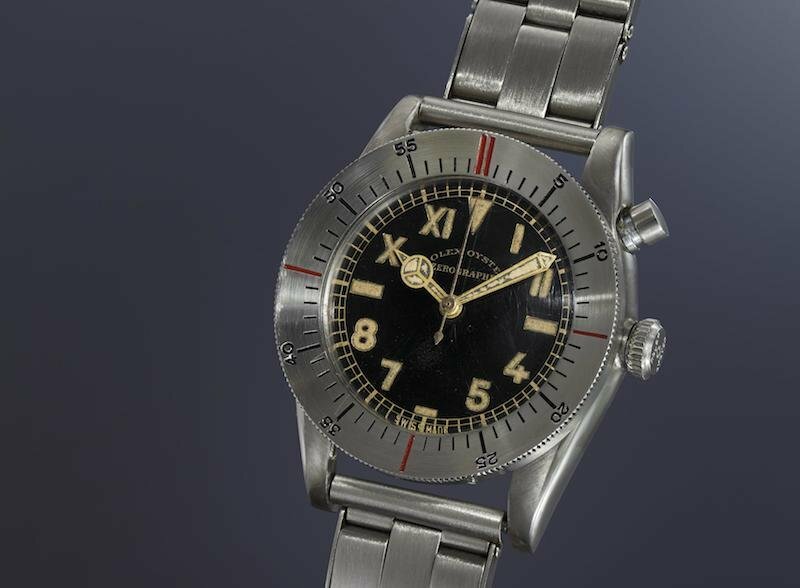 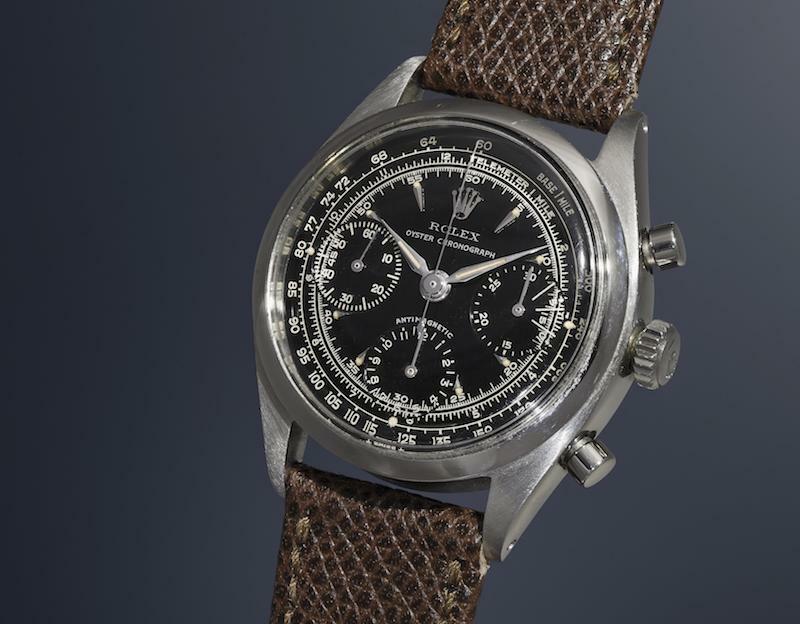 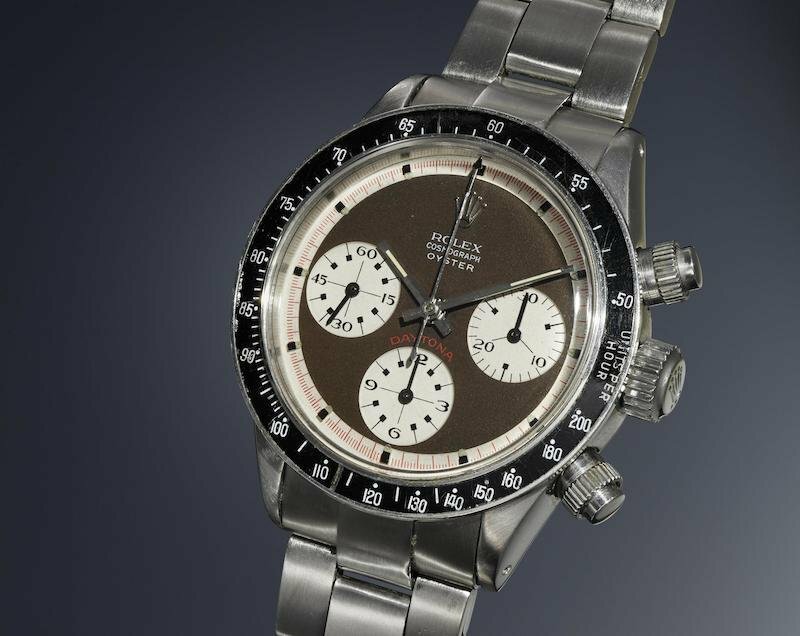 The current it auction house, Phillips, has lined up yet another buzz-worthy event with their Start/Stop/Reset: 88 Epic Stainless Steel Chronographs thematic auction, scheduled to take place on May 14, 2016, in Geneva. 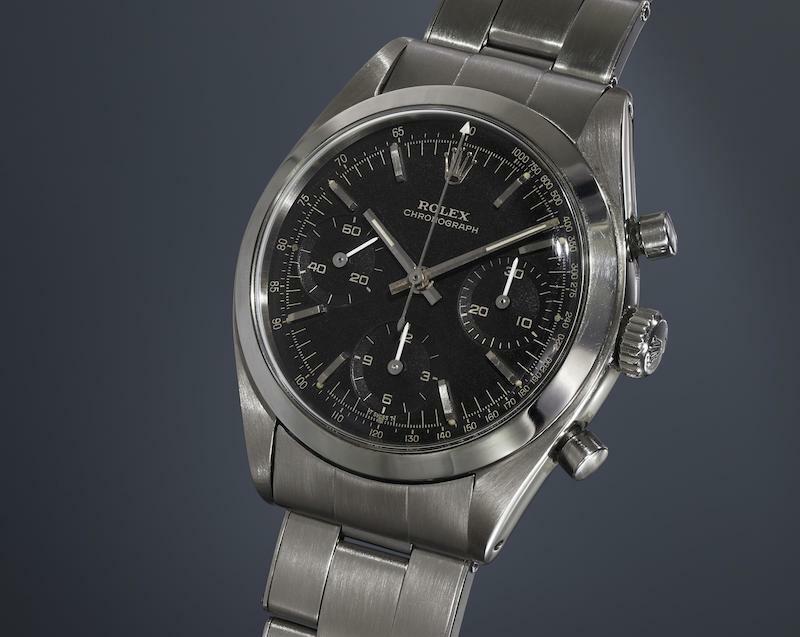 As its name suggests, an incredible selection of stainless steel chronograph watches will be presented from the worlds’ leading names in chronograph manufacturing. 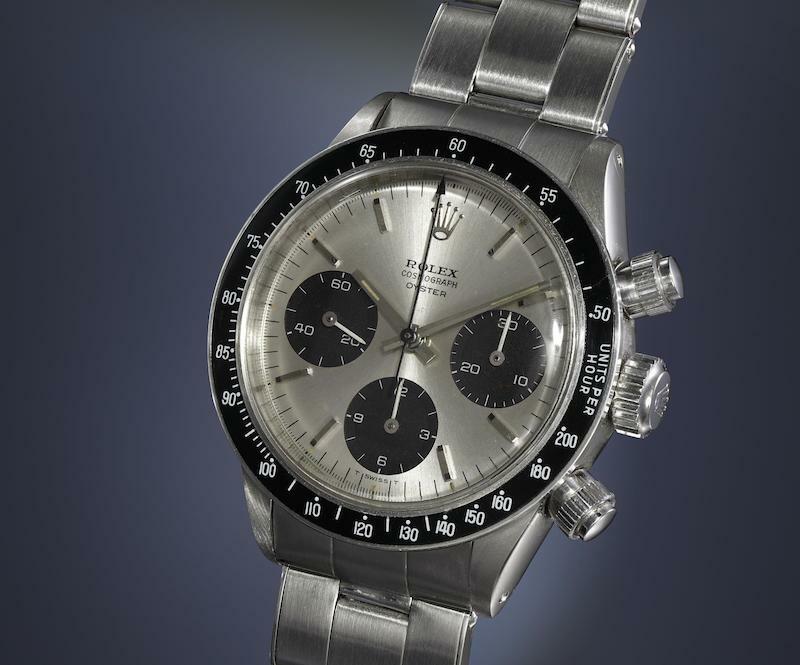 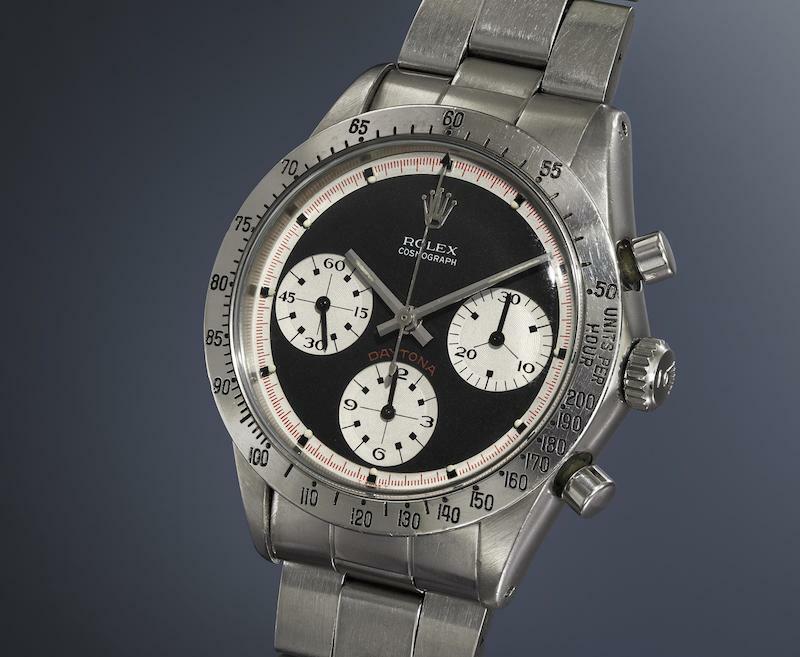 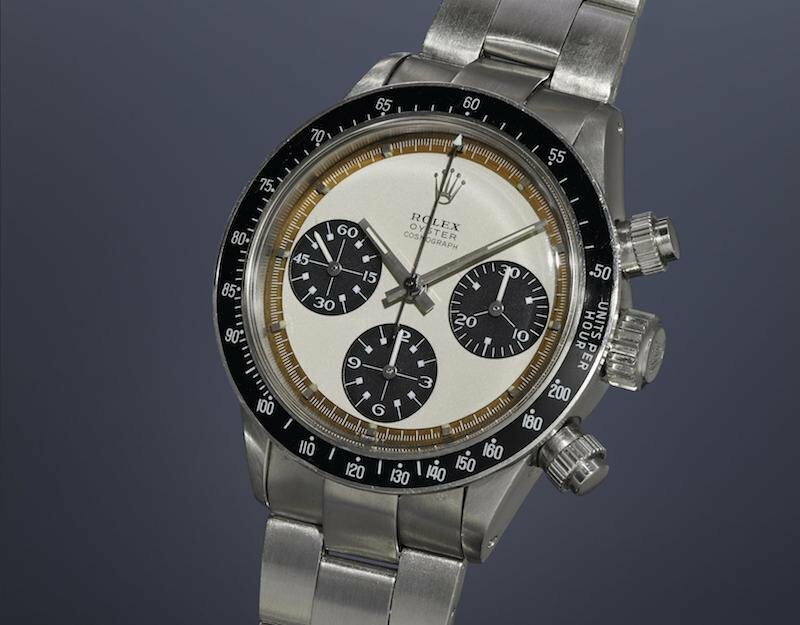 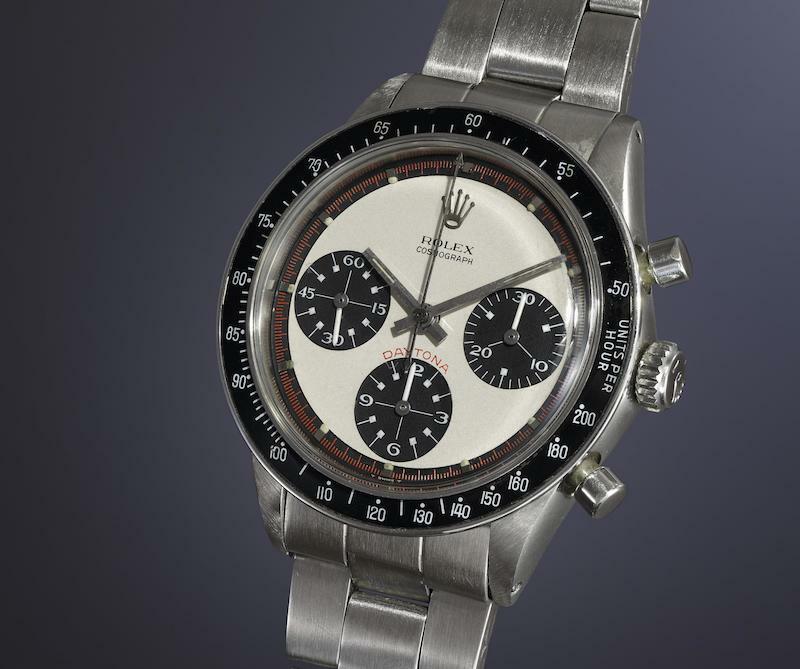 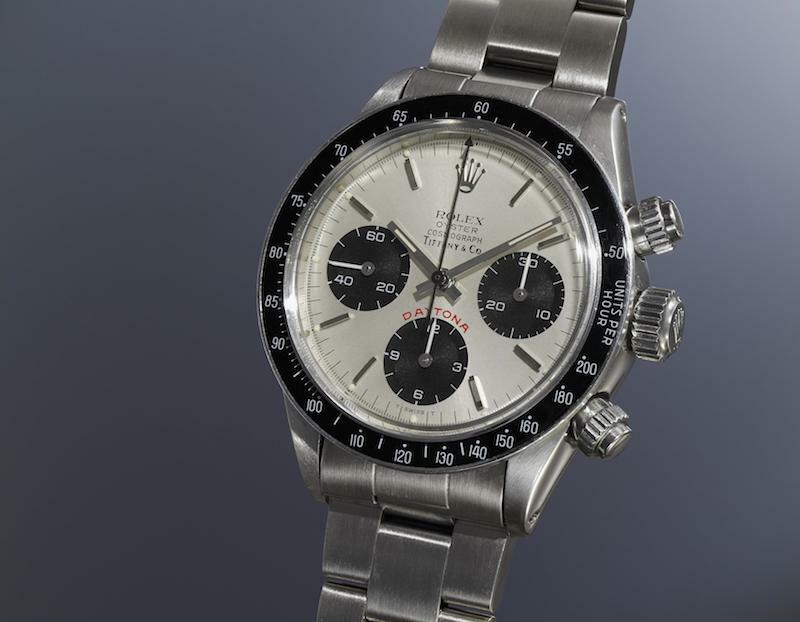 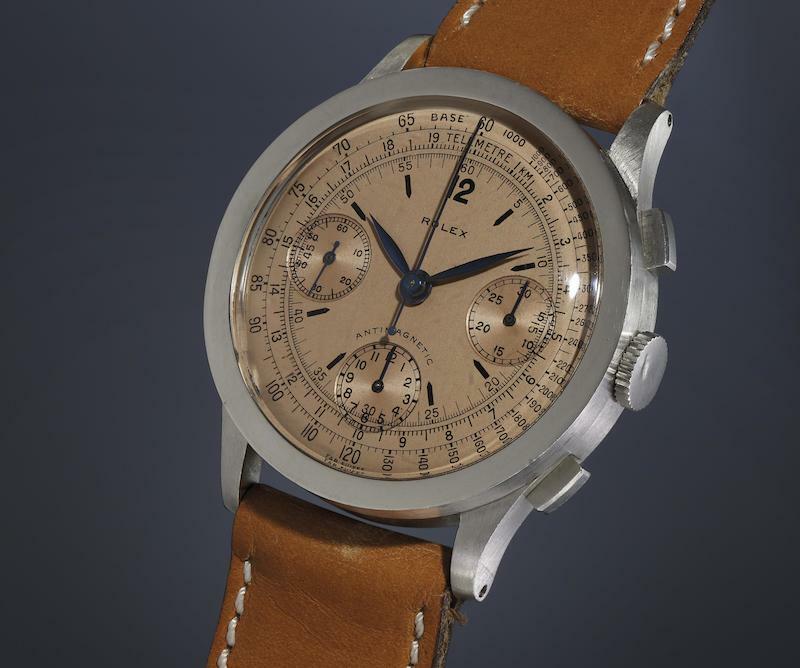 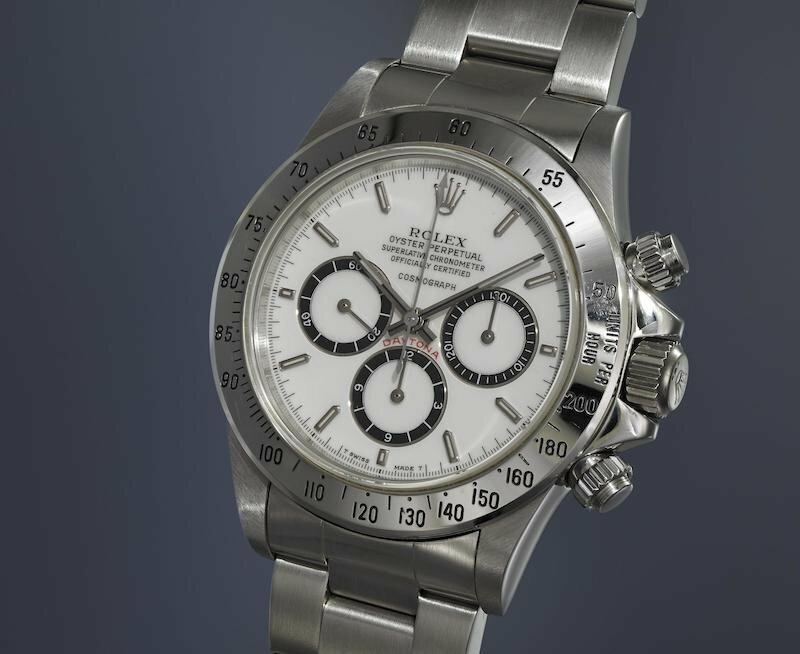 Cementing its chief position in the domain of luxury chronographs, 18 of the 88 lots are Rolex pieces — the highest number of any brand at the auction. 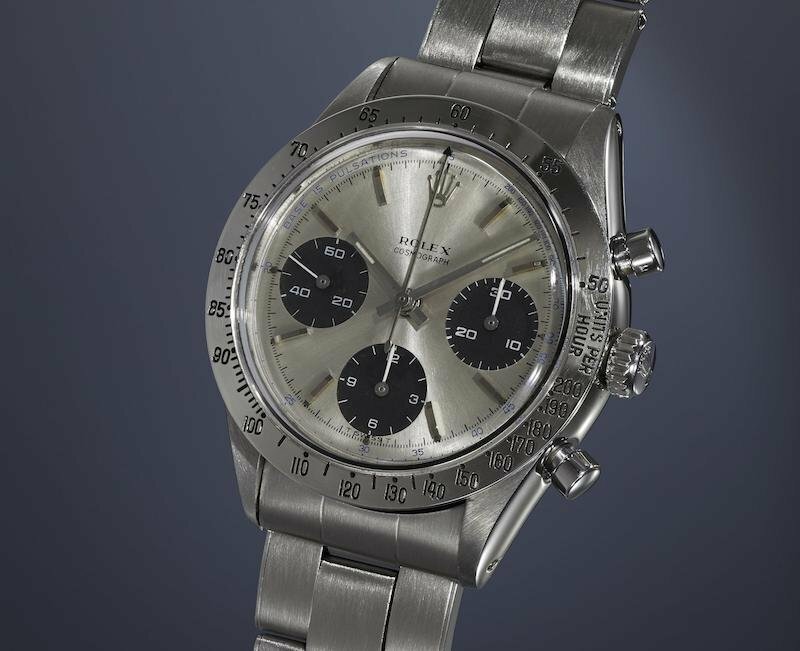 Exciting, dynamic, sporty, and most importantly, great looking, the Rolex stainless steel chronograph, whether it be a Pre-Oyster, Paul Newman Daytona, traditional Daytona, or everything in between, has always been a force to be reckoned with. 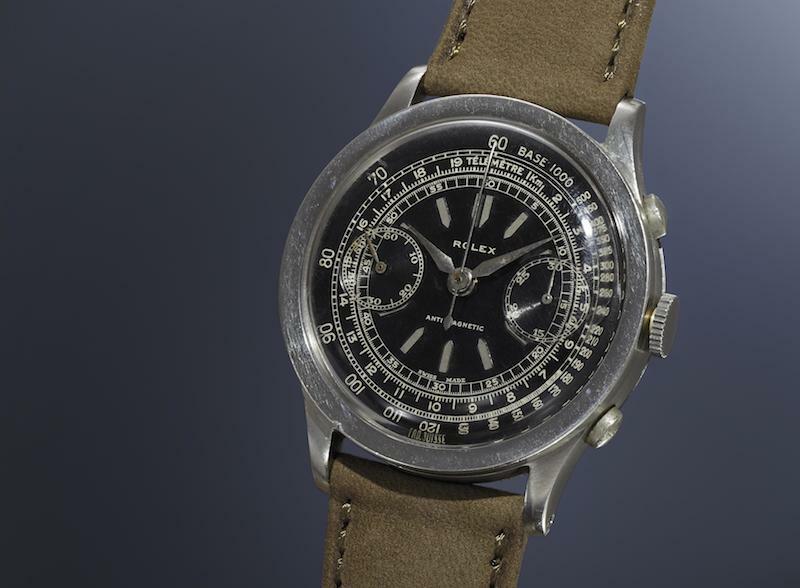 And the assortment of historically relevant Rolex chronos in original condition that will be offered by Phillips is indeed, as they have chosen to describe it, epic. 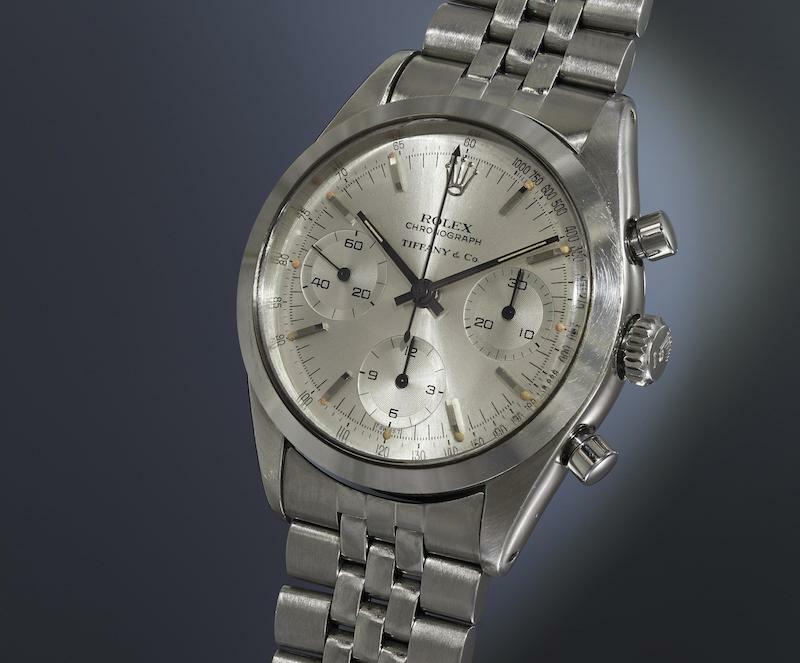 So if you are a fan of steel chronographs from Rolex, particularly vintage ones, then sit back, grab your drink of choice, and enjoy the feast before you.